To really understand how business works, you must understand accounting. 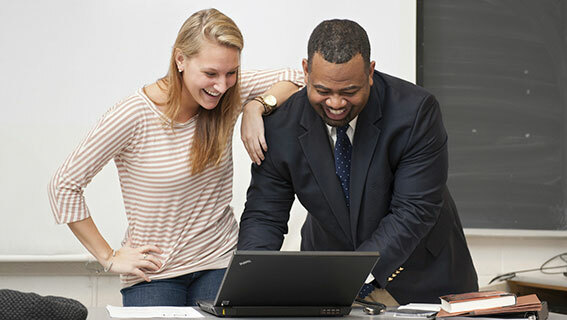 With a UD accounting degree, you will have the skills you need to tell the financial stories of businesses by recording, analyzing and communicating financial information. You’ll gain the expertise you need to interpret this data and help businesses make important investment decisions. And you’ll play a critical role in the financial arena, determining how investments are performing over time and considering how and when businesses should expand. The accounting program provides foundational preparation for the Certified Public Accountant (CPA), Certified Management Accountant (CMA) and other certifications. 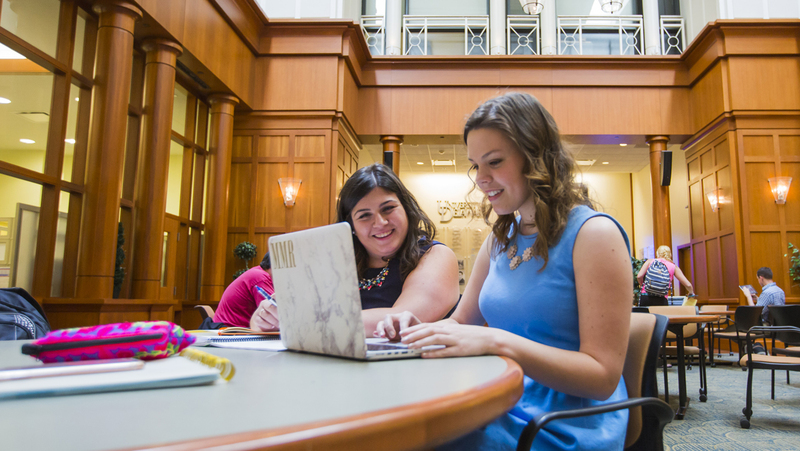 The UD accounting degree provides you with 123 credit hours and prepares you to take the CPA exam in almost all states. Requirements for sitting for the exam vary by state, and our faculty advisors will help guide you towards meeting specific state requirements. The American Institute of Certified Public Accountants requires 150 hours for becoming a Certified Public Accountant. The Department of Accounting & MIS offers the opportunity to complete 150 credit hours through the accelerated bachelor’s and master’s in accounting degree, completing a dual major or through taking additional courses. An ACCT course taken at the 600-level will count for honors credit. After graduating in 2017, 96% of Lerner’s accounting graduates were employed (earning a median starting salary of $57,000) or pursuing further education. For more information on career resources please visit the Lerner Career Services Center. Visit Career Outcomes of Lerner accounting students to see more top employers, job titles, salaries and locations. The accounting program’s mission is to promote scholarship in accounting, offer distinctive and innovative educational opportunities related to the profession of accounting, and to advance successful leadership in a rapidly changing business environment. Attract and retain talented and diverse faculty, who are thought leaders in scholarship and excellent teachers, committed to the success of our students. Maintain leadership in integrating technology throughout the accounting curriculum. Attract talented, diverse and intellectually curious students. Develop distinctive educational programs that provide the knowledge and skills required for our students to succeed in a global marketplace. Support interaction with business entities and professional firms and organizations to provide opportunities for the professional development of our faculty and students in order to enhance the relevance of our courses and programs. Prepare students for success in achieving professional certifications. Earn a B.S. and M.S. in accounting in 5 years or less and enter the workforce a step ahead.